4k00:09Pans shot to Bran Citadel. Bran Castle situated near Bran and in the immediate vicinity of Bra?ov, is a national monument and landmark in Romania. hd00:11The Todmorden Unitarian Church in West Yorkshire. 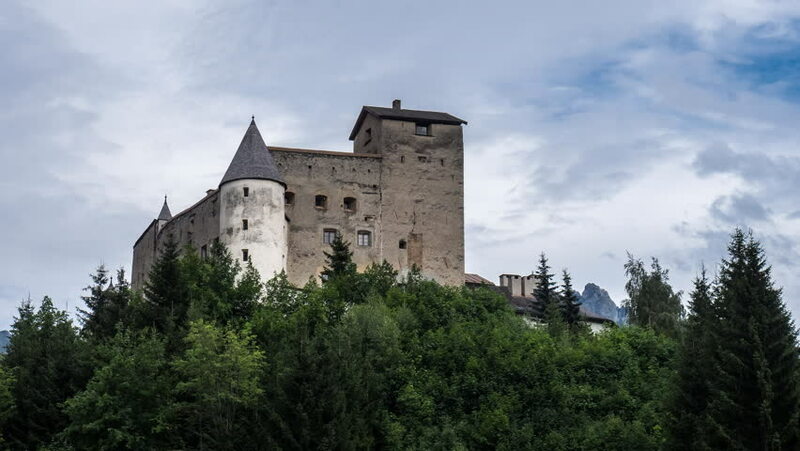 4k00:09Pan shot to Bran Castle, Transylvania, Romania, known as Dracula`s (Vlad The Impaler king) castle. hd00:24Middle ages castle in Loket with rolling clouds. Time lapse. Fast motion. 4k00:07BAVARIA, GERMANY - SEPT 2014: Germany Neuschwanstein Castle Bavarian Alps valley zoom 4k. Palace intended as a personal refuge for the reclusive king Ludwig II. 61 million people visited as tourists. hd00:11Medieval castle in small town Vianden (Luxembourg).